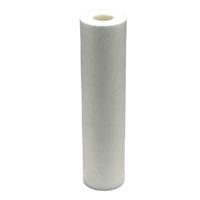 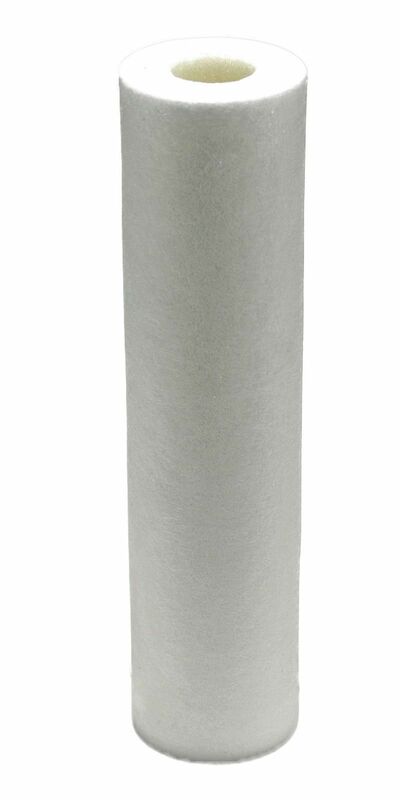 Uniflow 10" x 2.5" Polyspun Sediment cartridges effectively reduce dirt, rust, scale and sediment down to 5 micron. 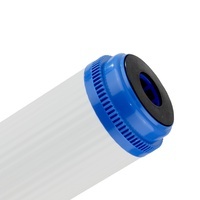 Designed to suit 10" Standard Diameter housings, this cartridge is ideal for both pre-filtration and final stage filtration applications. Constructed from a strong self-supporting structure, Uniflow Polyspun cartridges will not deform under pressure in standard filtration applications. 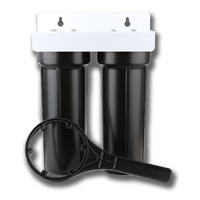 These cartridges effectively reduce dirt, rust, scale and sediment. 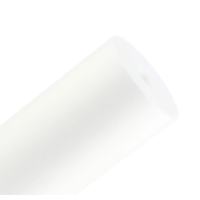 Designed to suit a wide range of industry standard housings, this cartridge is ideal for both pre-filtration and final stage filtration. 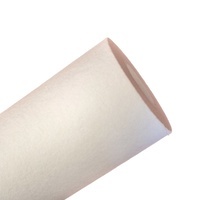 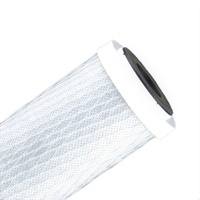 This cartridge fits most standard 10" and 9-3/4" water filter housings in Australia. 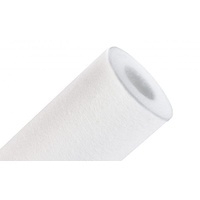 Product Enquiry Form Complete this form to email us your enquiry about FPS-1025.